Should the Boston Celtics Pursue Anthony Davis? 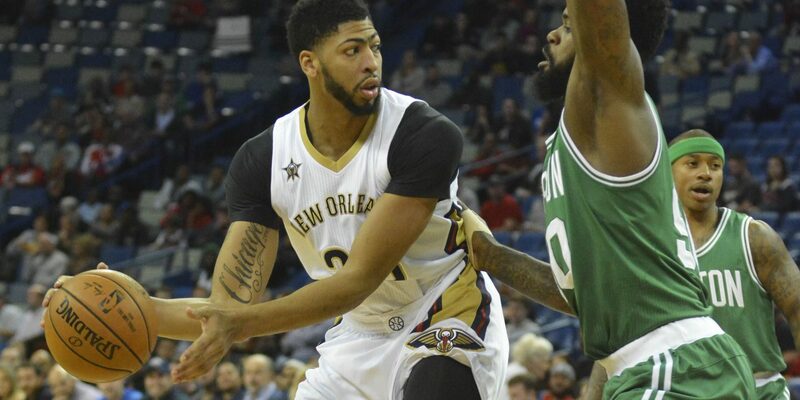 When it comes to trading for Anthony Davis, the Boston Celtics have the most coveted pieces that the New Orleans Pelicans are seeking for. I’m not a GM, so these trade scenarios are based on my opinion of what may be a fair trade, taking into consideration salary cap restrictions. I do play video games with trade restrictions so I think that qualifies me as an expert. Let’s just dive right into the hypothetical possibilities, shall we? Kyrie Irving, Gordon Hayward, Jaylen Brown and a First Round pick for Anthony Davis and Rajon Rondo. Okay, I know you think I’m crazy here ,but am I really that crazy? Let’s break down the trade. Selling Kyrie and Gordon sounds insane right? They were the two biggest acquisitions in the off-season a year ago. Kyrie comes with all the Sauce and Jelly, who doesn’t love that? Hayward is the “White All-Star” Boston Fans have been dreaming of since Larry Bird. Let’s not read into that statement too much, but if you didn’t know Boston loves its white guys, then it’s time to climb out from under that rock you call home and step into the light. Listen, selling Kyrie might seem nuts, but he has been injury prone. We also realized the Terry Rozier luxury, which allows us to dump the superstar point guard. If we get a high-caliber player like Davis in return, it’s worth it. Also the guy thinks the world is flat, c’mon bro! Don’t get me wrong- I love Kyrie. He’s a top three point guard in the league. However, Davis is a top three player in the entire league, and #1 at his position. As far as Gordon Hayward is concerned, no one really knows what he is going to look like this upcoming season. We have a log Jam at the small forward position anyway. Again, Gordon is a player I really like, especially with that silky smooth comb-over. However, for “The Brow” he is expendable. I’d rather not sell Jaylen Brown, but if I had to choose, I would keep Jayson Tatum over him all day. In fact, I think Tatum is the only Celtic on my untouchable list. However, I still fathomed him in a trade scenario or two. We ARE going after Antony Davis here after all; we will have to give up some good players. Rounding of the trade is the return of Rajon Rondo, and why not? He’s a veteran that passes and doesn’t shoot. 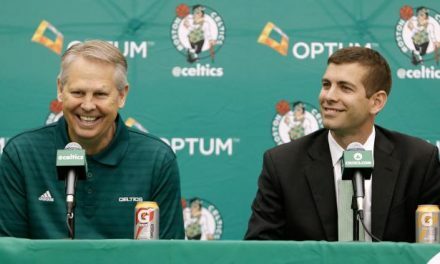 He would be humbled to return to Boston, and I think Brad Stevens could reel him in. 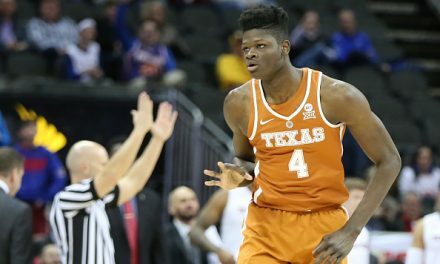 He’d also be the perfect backup for Terry Rozier and provide much-needed depth and experience at the position. 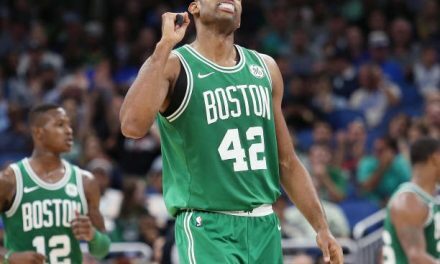 Al Horford, the rest of the team except JB, Kyrie, Gordon and Tatum and every draft pick we have until 2020.
Who cares about picks? We won’t need to start rebuilding until 2030. Comment Below to tell me how crazy I am.